Sydney Build is the largest construction show for Sydney and New South Wales, taking place at the ICC. Sydney Build covers all sectors of the construction industry from residential to commercial to infrastructure. The two-day event showcases all the latest opportunities in infrastructure & construction in New South Wales and connects all the key players in the construction industry. 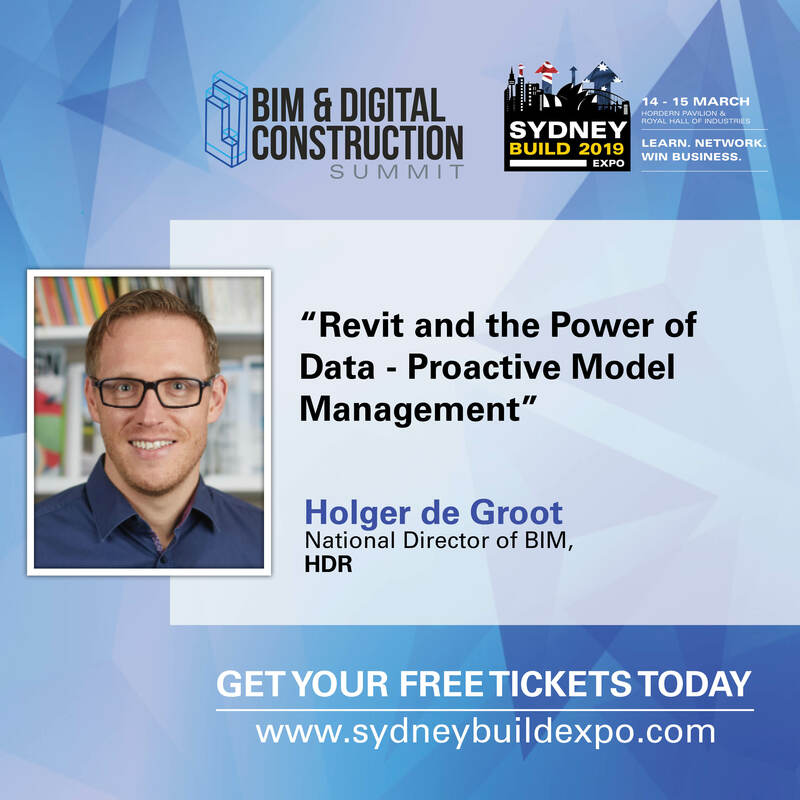 With a large focus on the future direction of the industry, there are 50 minutes sessions from different speakers in different companies sharing their expertise and knowledge on BIIM & Digital Construction.